Your drawings are so cute! Love them! What a gorgeous book!!!!! What a fantastic illustrator you are! Would like to win it ! Congratulations Gemma! And it's available in German...I'm German, but I'd rather have the English version. Have a great week! AAH, I'd love to win a copy! But if I won't win, I'll be buying the book for sure! Winning a copy would be the best! Probably still order one regardless though! Congratulations Gemma! I'm crossing my fingers that I win of a copy, it looks brilliant! i would like to win too! Love all your whimsical drawings! I've been looking forward to your book coming out! 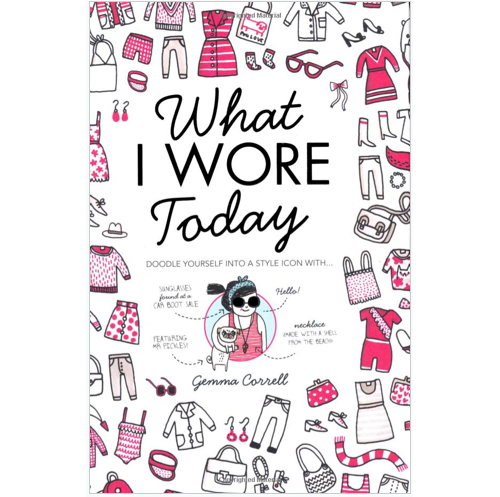 I really need to win one of these copies, how will I know what to wear otherwise?? Awesome. If i win I'd buy another one to give as present. Ooops, posted as anonymous! I really need to win one of these, how will I know what to wear otherwise?? Love your work and would absolutely adore to win! Excellent! Can't wait to have a copy! loved the cover you posted on tumblr! yes please! love the WIWT drawings :) good luck everyone! Oooh, I love it! Congrats! I had a peek at my friends copy the other day now I want it so badly! It looks like an adorable book, I'd love to win. Oooh, I'm excited to see it! Congrats on your book! It looks wonderful! Whens anthonys book coming out too? 2 Books that i would loooove to own! yes yes yes, i´d love to own a copy!! So l o v e l y! :3! Congratus, Gemma. Love your work. 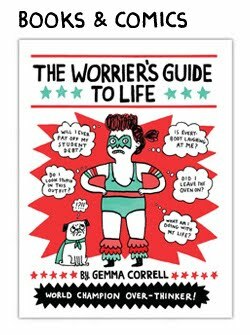 Congratulations on your book Gemma, I would love to win a copy. I just discovered you two weeks ago - but already fall completely in love with your illustrations!!! Of course I would love to win this superduper book! my I soo want it too!! :D This is pretty exciting. Congratulations! I just discovered you two weeks ago, but already fall completely in love with your illustrations!!! Of course I want to win this superduper book! Just wanted to say that your illustrations have always cheered me up, whether i'm having a bad time or not! hope i win a copy! your illustrations are so witty and punny! I love your work and would love this book! Your art makes me happy! I've been following you for awhile now, I'm happy to see your success grow! Congratulations!! How exciting :) I can't wait to check it out in person, so please pick me ;) yay!! Congrats on your new book! Hope to be the lucky one! Love your work Gemma, I'm living in Toronto and I see your pins everywhere! Uh It'd be sooo great to have one of your books! I love your drawings and sketches! so... this is my comment. Congrats! I love your cats, they make me smile even if I don't feel like smiling, thank you!!! looove it! thanks for this opportunity! I know a girl who will luv it..
Congratulations - book looks fab! Dying to see inside!! Congrats on your first book. Looks fun! oh, yiss! my life would be almost complete with this book! so excited! i wanna win this book so baaaaaaaaad!! i just love "what i wore today" :)!! So cute! Can't wait to read. your illustrations are cute, funny, honest and so "normal" - I simply love your work. i'm a huge fan! can't wait to see the book! Perfect, I need this book! I love you and I would definitely love this book! Congratulations! Your work is always so funny and inspiring! This book looks absolutely wonderful. 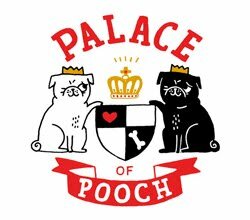 Viva la pug! Viva la kitteh! Viva la Gemma! I want it! It'll be a gift for ma GF. And please count me in for the giveaway! I'm so glad that this idea turned in to something so big! Congratulations, Gemma! Hihihihi i i i i love love love love this this this this yip yip yip yip!!! !